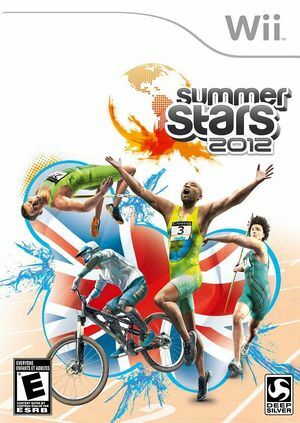 With more than 18 different disciplines & challenges, Summer Stars 2012 covers a whole range of summer sports. Players can prove their talent in disciplines like Triple Jump, Mountain Biking, Diving or Sprinting and become a top athlete in the career mode. In multiplayer mode, they can compete directly with up to three friends or family members on split screen - delivering a gripping "just one more go" experience. Summer Stars also leaves it up to the players to decide how far they will be physically involved in the gameplay: the game supports traditional arcade-style controls, as well as Wii motion control. The graph below charts the compatibility with Summer Stars 2012 since Dolphin's 2.0 release, listing revisions only where a compatibility change occurred.